We are expecting delivery mid-March, orders placed now will be put on back order. 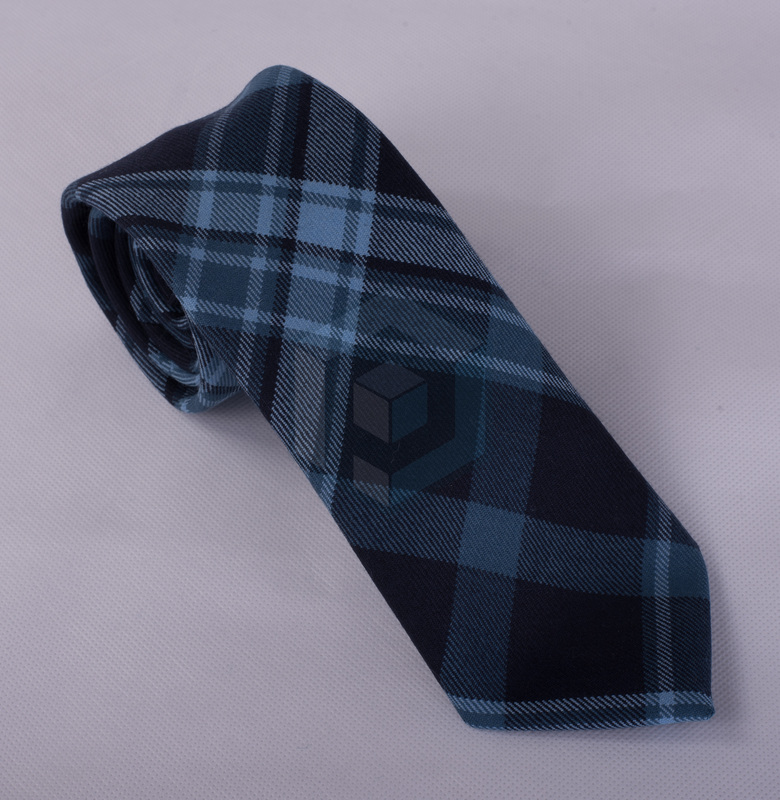 The Pride of Primordial Tie is the perfect accompaniment to any outfit. 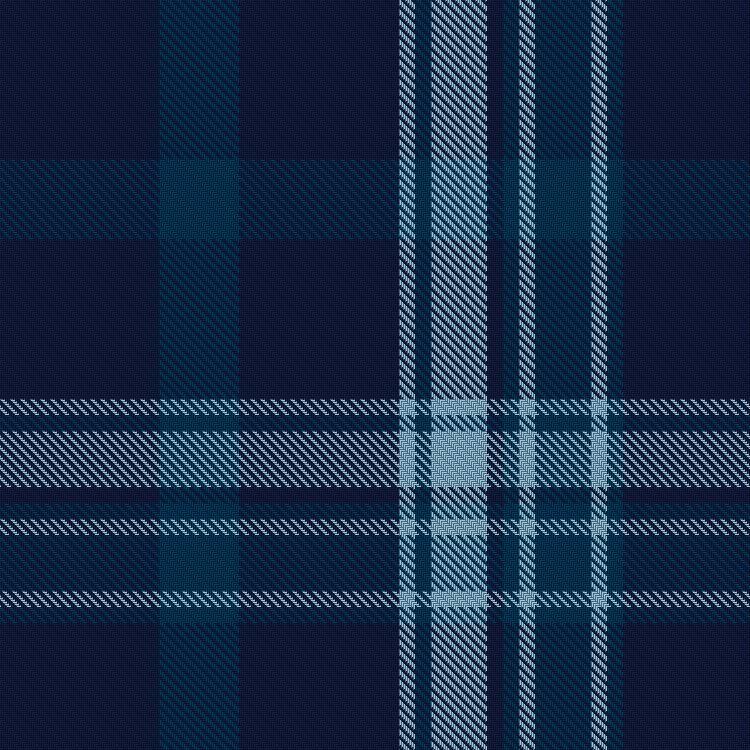 It will add a touch of tartan style and show your Primordial pride. 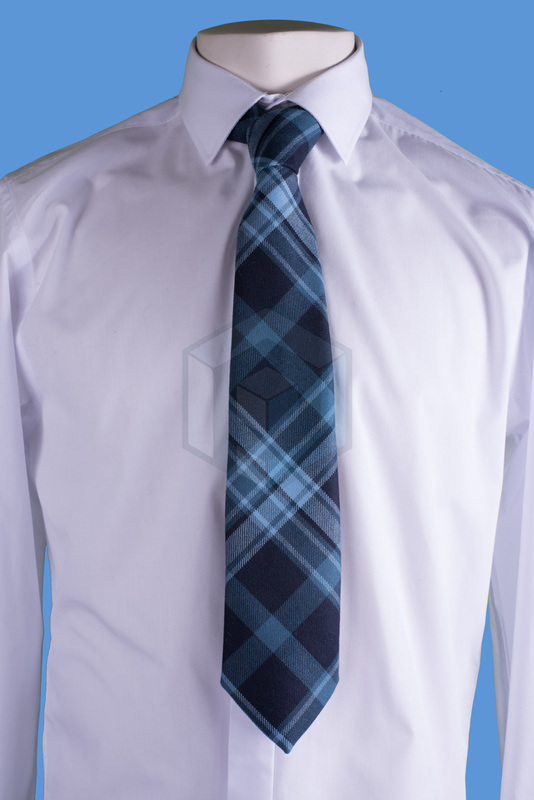 Made in Scotland from 100% 12oz pure new wool, it has been beautifully finished to ensure the perfect knot. 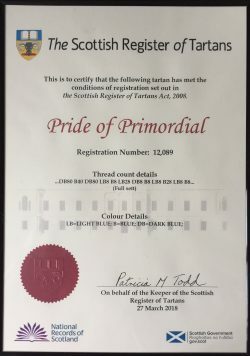 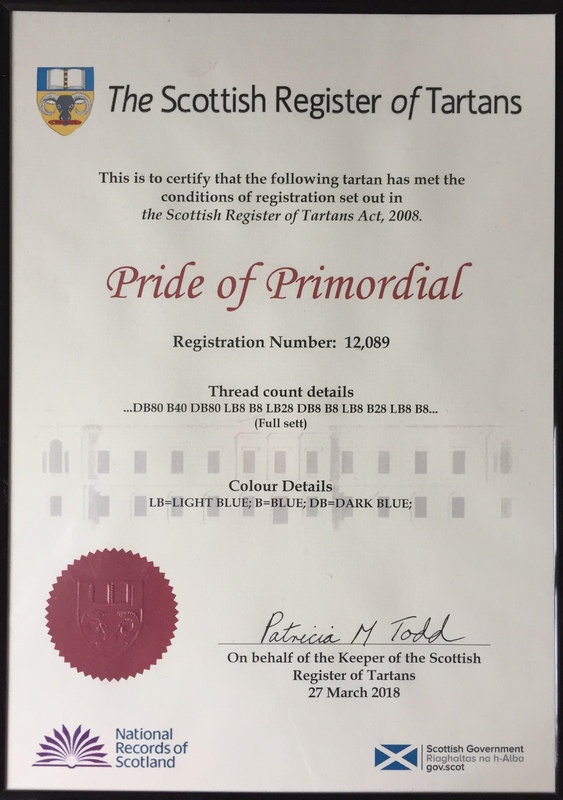 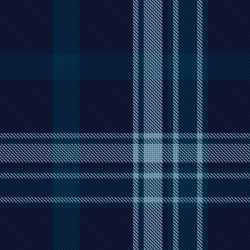 – Pride of Primordial Tartan.